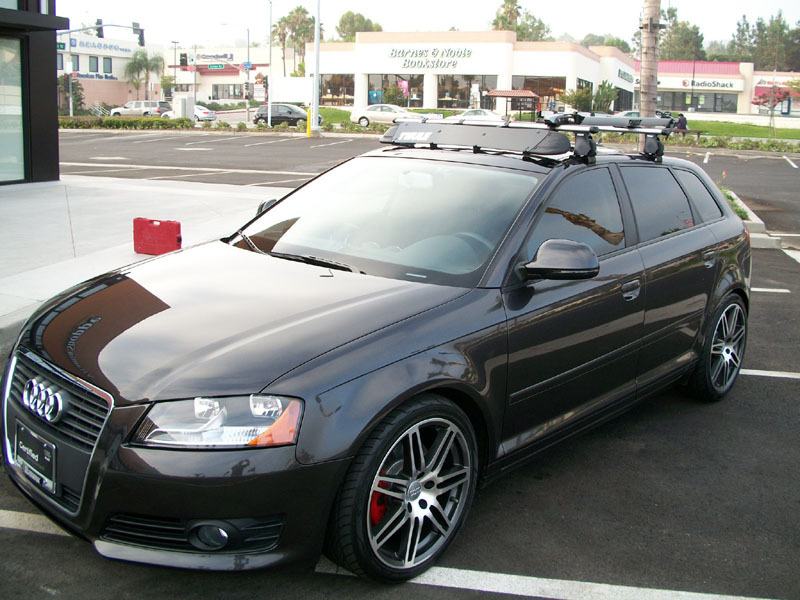 Take your car to the next level of customization with a set of B7 RS4 Style Wheels in black with machined face finish. Please note the RS4 Style Wheels are sold individually. Give your vehicle a unique appearance upgrade by adding a set of B7 RS4 Style Wheels. 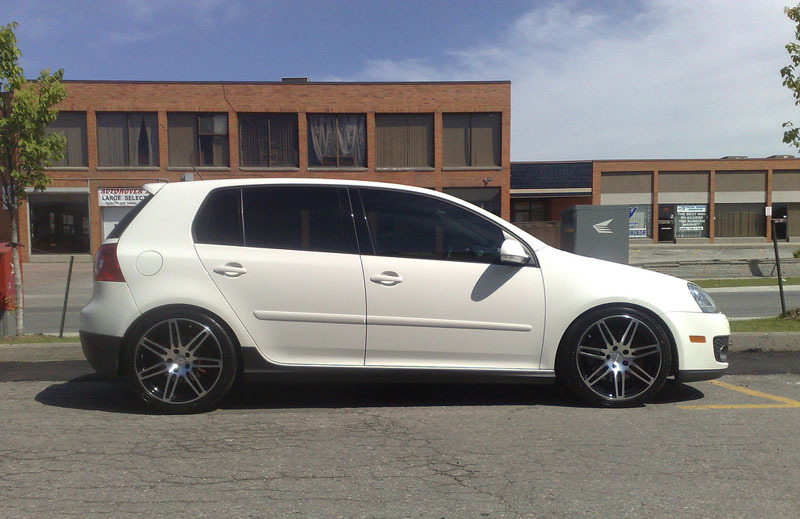 The wheels feature an aggressive black w/ machined face finish that will look great on any car. 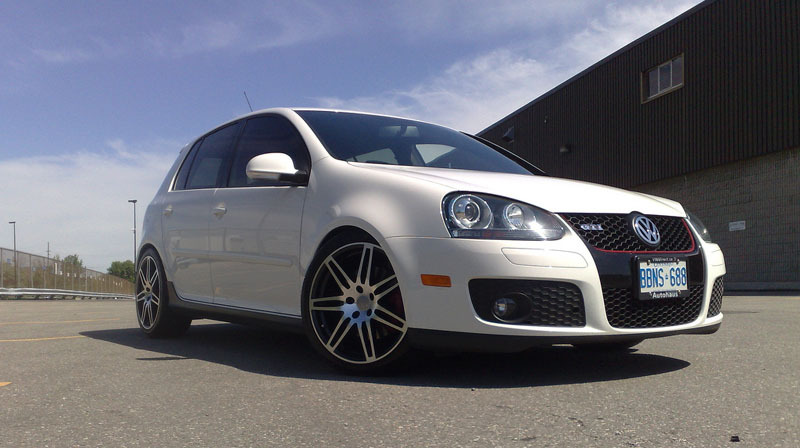 The RS4 Style Wheels are available in 18" non-staggered fitments, with the correct offsets for dozens of applications. 18x8.0 +35 5x100 57.1 Black machined face 24 Lbs. 18x8.0 +45 5x112 57.1 Black machined face 24 Lbs. 5. 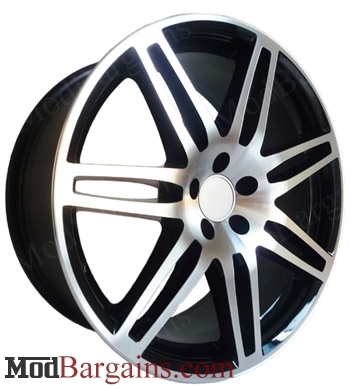 We offer one of the lowest prices on the RS4 Style Wheels.